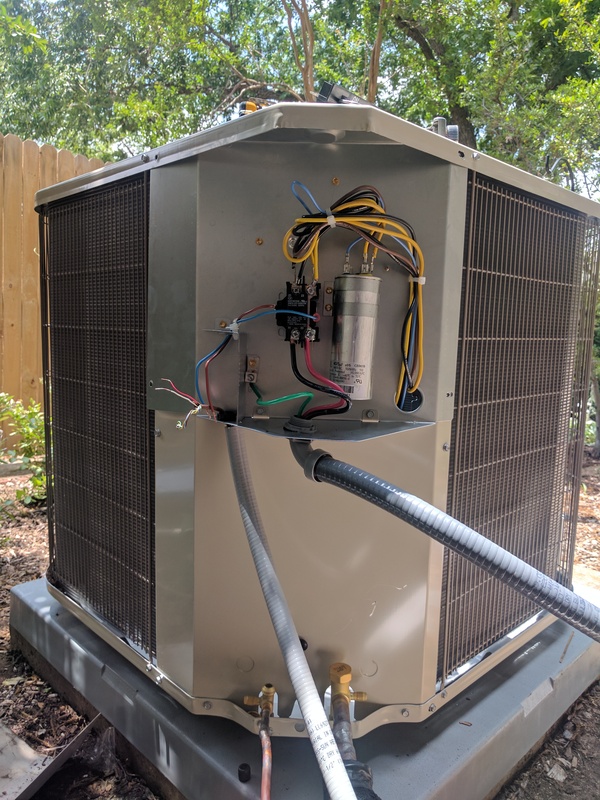 This quick and easy installation is full of benefits, old compressors use higher amperage; which means more electricity expended. A start kit ensures longer life and less energy use. New compressors will live longer with a start kit attached to it, this is just one of many trick of the trade and our technicians know them all. 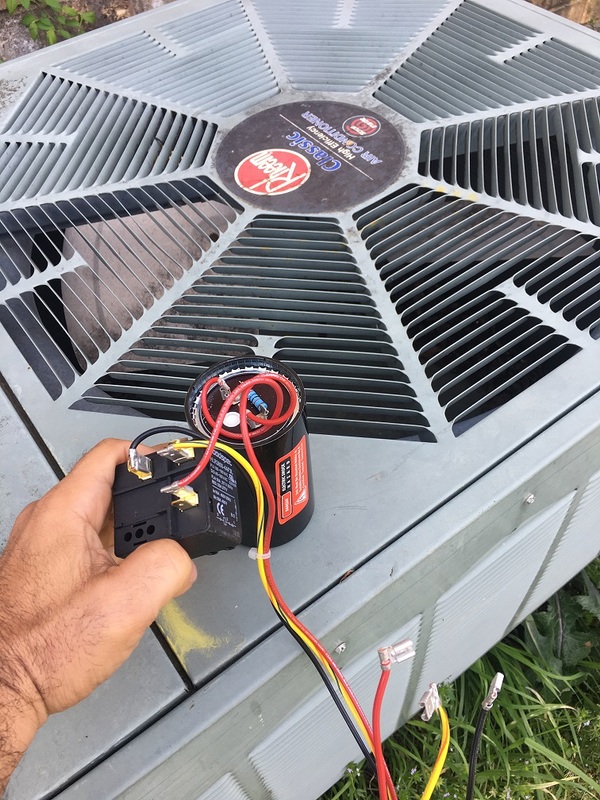 If you’ve had to replace your compressor, then you don’t need anyone to tell how that it’s not the most affordable installation. So why not protect your investment and prolong the life expectancy of such an expensive piece of hardware. Compressor Start kits are specifically made for different size units but are all definitely more affordable than having to replace your compressor! If you found us on Google or Yelp, let your technician know to receive special pricing!